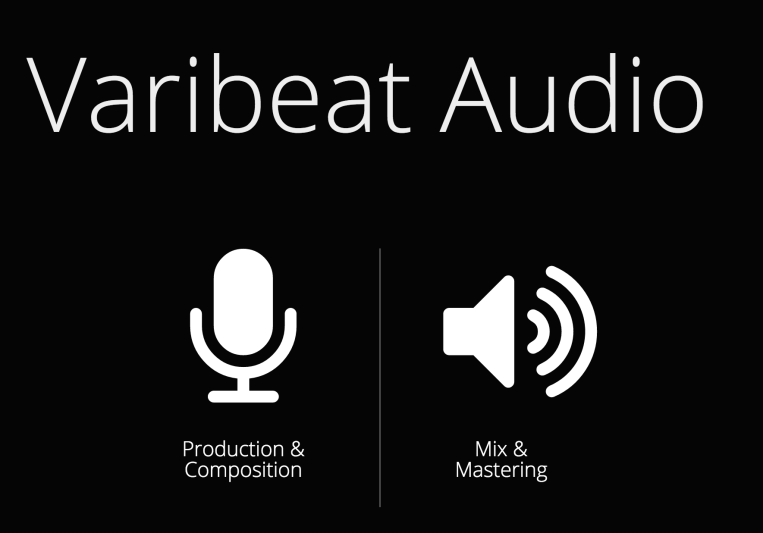 Varibeat Audio delivers a full range of high quality online audio services from mixing (Stereo to 7.1) to mastering of all media formats to any loudness standard. Our consistent success is a result of 1000+ mix & masters and four key qualities: communication, technical experience, musical understanding, and superb analog gear. We are not arbiters of taste and perception. 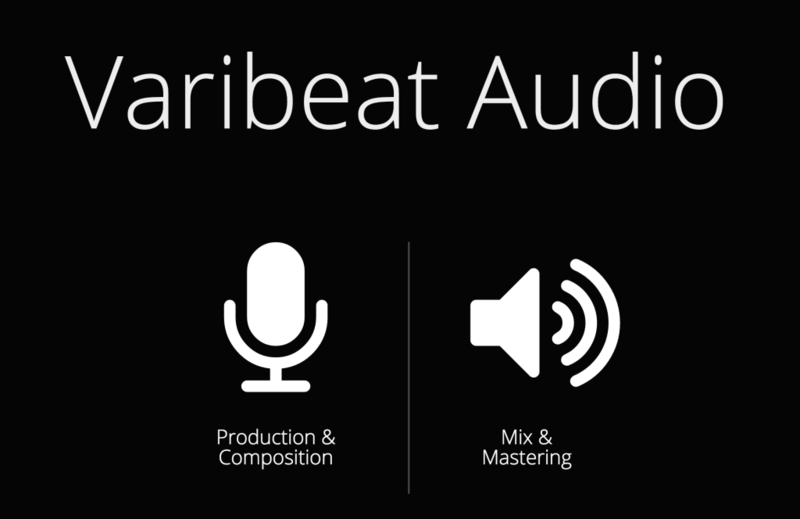 Our purpose is to make your music sound better than you ever thought it could! We work with any musical style and appreciate the opportunity for diversity in our projects. Dictated by the nature of the project, we can edit and improve your music in numerous ways—always according to your wishes. When the project is complete, your music will sound just as you imagined it—or perhaps even better than you dreamed possible. Our role is to serve as a tool or guide that helps you achieve the result you want.